Russia may have just put a new secret weapon into orbit as part of a scheduled launch, according to a new report. The US Combined Space Operations Center (CSpOC) believes that either the rocket’s upper stage broke in two, or the Russians had kept part of the launch secret. 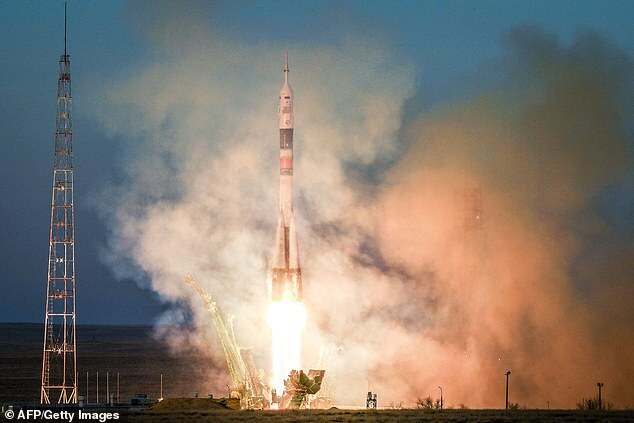 Russia might have just put a new secret weapon into orbit as part of a scheduled launch, according to a new report (file photo, Soyuz)  The rocket, launched from Plesetsk Cosmodrom e in Western Russia, was set to launch three new communications satellites. Along with the rocket upper stage, this would have made a total of four orbital bodies. It’s not uncommon for governments to want to put satellites into orbit without foreign competitors finding out about it, according to the in-depth investigation by News Rep. However, this latest release is particularly worrying as Russia has been accused or releasing ‘inspector satellites’ on multiple occasions. 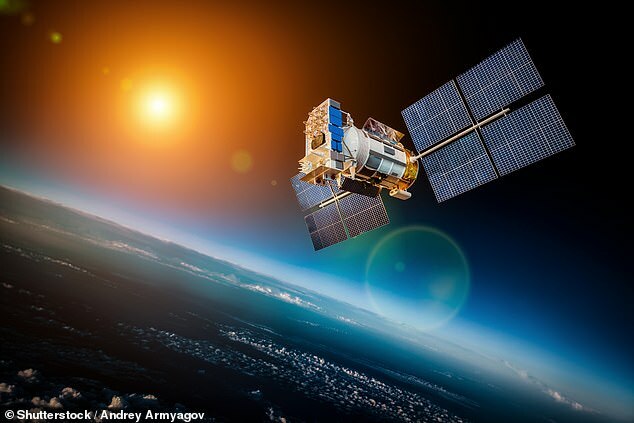 These satellites are believed to be weaponized and could pose a serious threat to the orbital operations of other countries.